Capitol Heights Baptist Church - Thoughts - EASY TO BE A SERVANT? until someone treats you like a servant. When we sense we're appreciated it's easy to serve. The real test is when we're treated like a servant – ingratitude, rudeness, etc. Yes, we serve a group of people the Lord has called us to but our primary ministry is to the Lord and He'll reward us. Whatever gratitude we receive here is minimal compared to “well done good and faithful servant”. I believe the Lord will occasionally send rude people our way to test and purify our servanthood. The fruit of the spirit can only grow in bad soil. I can only produce “patience” when I am tempted to be impatient. I can only be “meek” when I have the power to rise up and demand my rights. Embrace the challenging ones as tools to produce fruit and reward in your life. Jesus modeled embracing the ungrateful and hateful ones when He ministered “the towel” to Judas that night. He knew what Judas was preparing to do - the excruciating pain, death and separation from God that Judas’ action was going to cause Him. 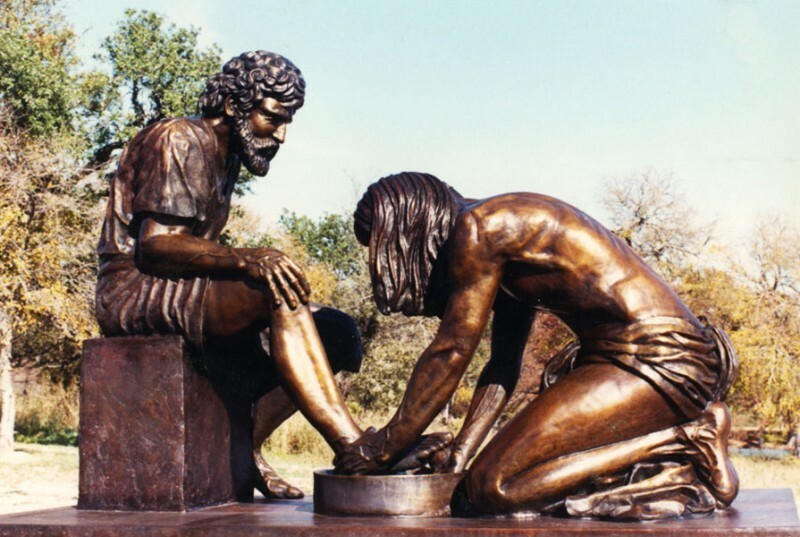 He waited until after washing his feet to confront Judas and send him on his mission. He could have done that first and not washed the feet of Judas. But, he set the example for us by serving with the towel even the ungrateful and hate-filled one. He calls us to follow Him in the ministry of the towel to those who mistreat us. Be a servant even to those who treat you like one. Then you're truly being like your Father in Heaven who is kind even to those who curse Him. Rev. 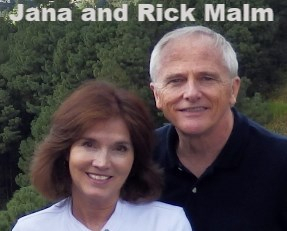 Rick Malm is President of Commission To Every Nation out of Kerrville, TX. Rick writes some spiritual thought-provoking articles.